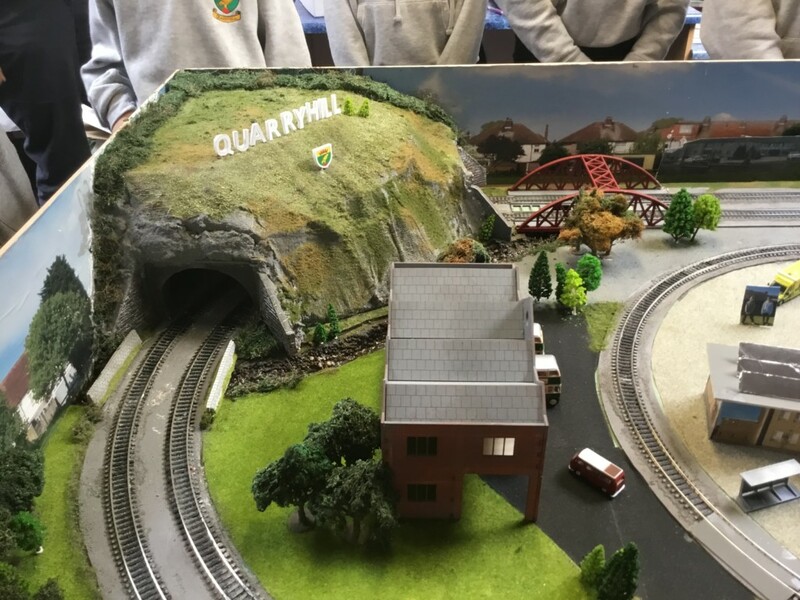 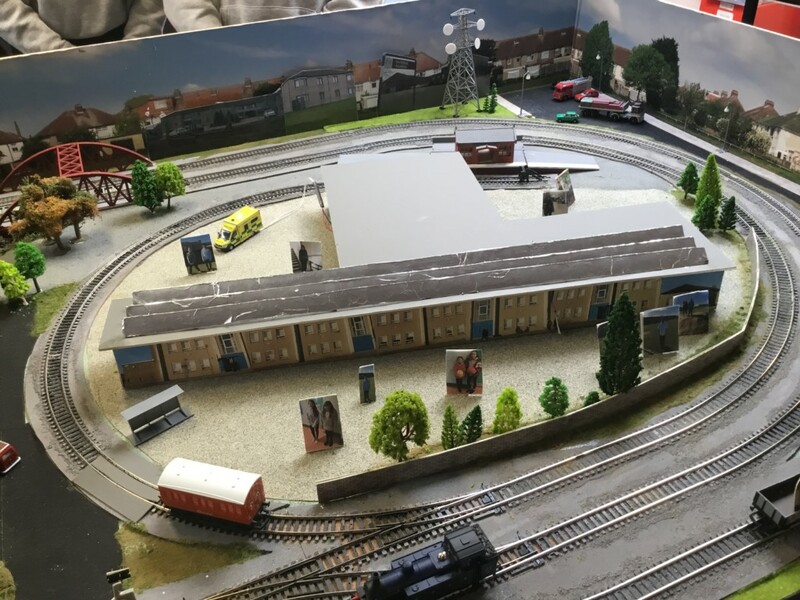 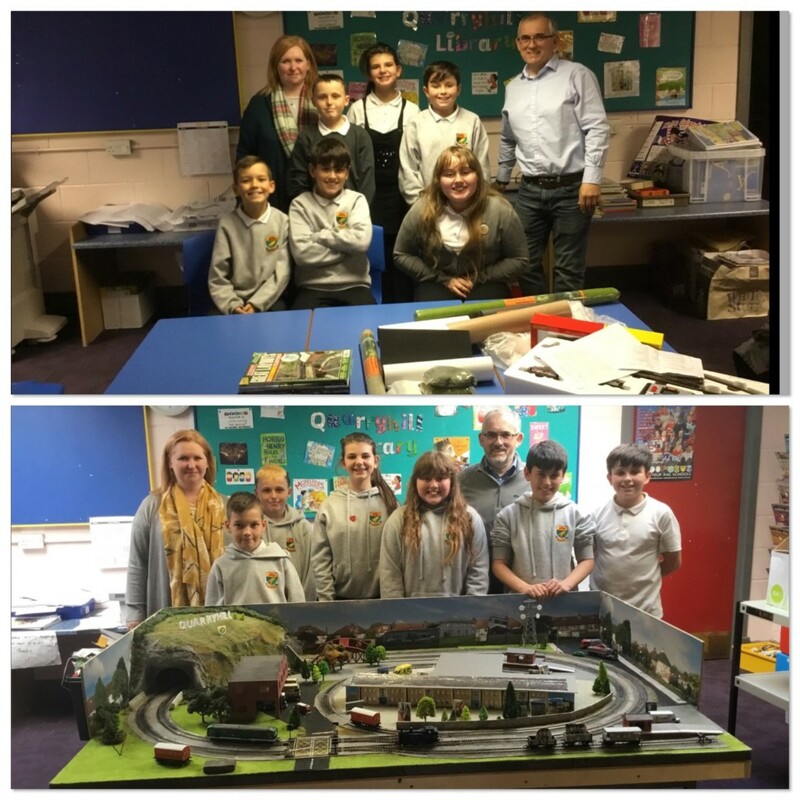 A huge well done to our Model Railway Club participants who have been working for the last 13 week’s building their railway. 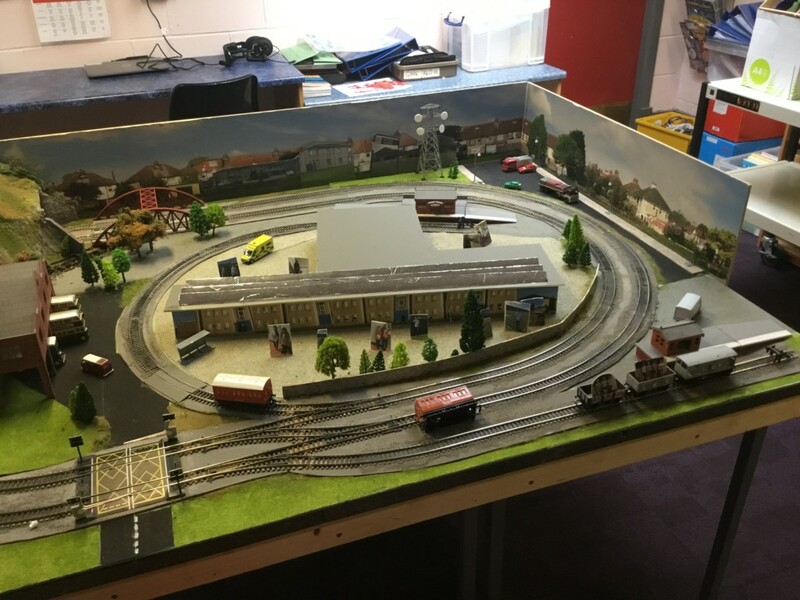 The railway will be on display in our foyer after the Easter break for visitors to view. 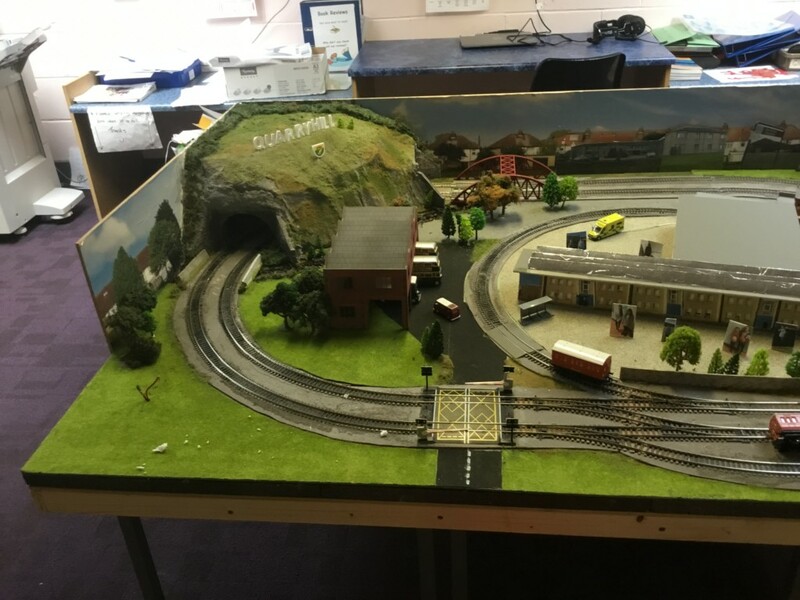 I’m sure you will agree the group have done an excellent job.